For everyone who had the opportunity to visit us this season you were one of the first to experience our many changes, we worked so hard to complete to make YOUR experience better. If you did not get out to see us this season, there is always 2019, where we will introduce many more changes that will make things even better than 2018. We can hardly wait, and if we told you everything we would be doing…you couldn’t either. Cody Buchamer Group, Phoenix Restorations, Henry Wang, Franky Li, The Other Telus Golf Group, Paul Lau & the Pacific Rim Golf Club, Luke Gallant, Vancouver Elite Golf Club, Cold Feet Golf Group, Bruce Bessie, Brett Booth, Harry Eroko and the Desert Classic, Meeting Max, SLRD, Brittania Fire, the Furry Creek Community Association, Tyne Hospitality, James Morrow, Mountainside Painting, the Eddystone Memorial Group, the residents of Furry Creek, Brittania Beach and Squamish, along with Peter Cohen and the Internet Golf Society. Although a lot of these groups had their first experience at Furry Creek in 2018, some of these groups have been our partners for up to twenty years. 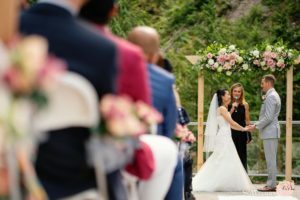 They have been proud to call Furry Creek home for their charities, fundraisers, corporate outings, meetings, and annual reunions. 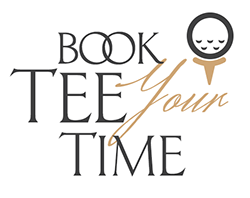 They trust the service we offer, the scenery and golf we provide and the value we include in every golf outing. 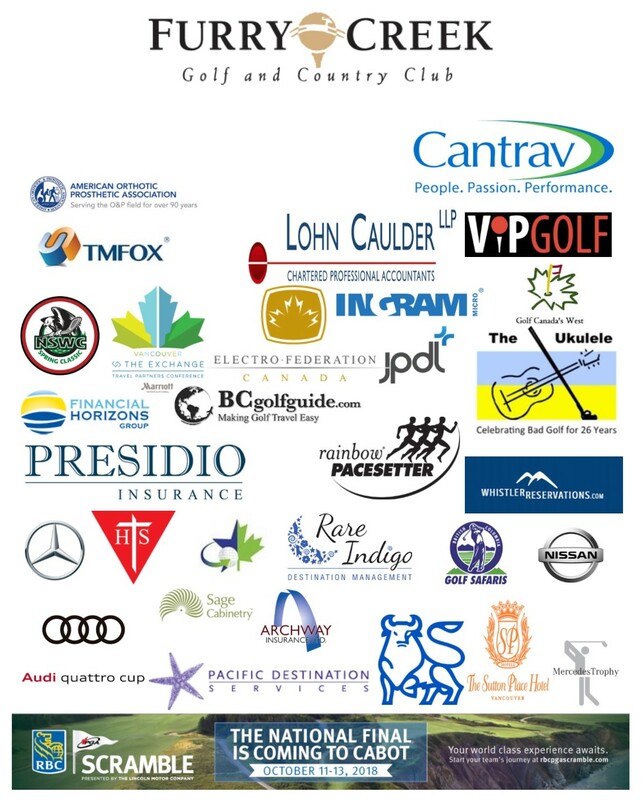 If you would like to see what all of these groups have grown to like in Furry Creek, then click here to book your next experience at Furry Creek…BC’s Most Scenic Golf Course!